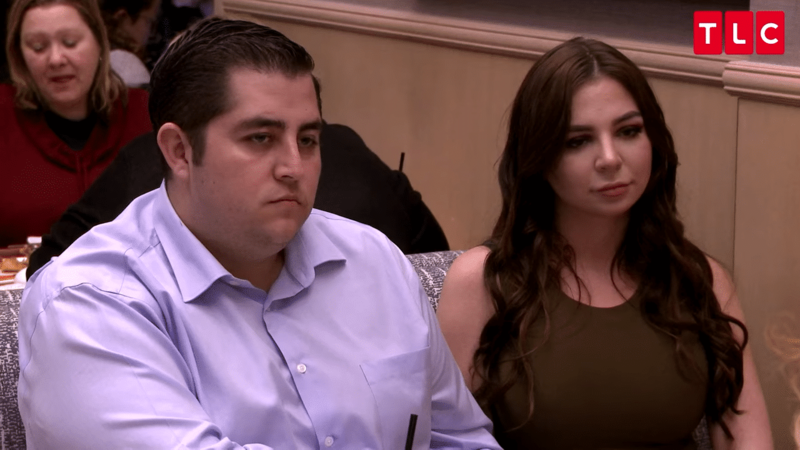 Anfisa & Jorge Nava In 90 Days Fiance! Anfisa & Jorge Nava love story is as mesmerizing the other couples on the show! But the single fall down in their life messed up their whole life! What was it? Jorge Nava behind Bars for 2.5 years! In February, Jorge Nava was found with 293 lbs of high-grade drugs in his car. Earlier he spent 2 days in the jail and was bailed for the money $25K. But things got worse when the arrest eventually led to the jail for 2.5 years! Anfisa has been shattered by the ramifications! She finally pours her feelings to the fans.”I don’t normally talk about it,” Anfisa shares. “because I don’t like to show my emotions to the public,” she emphasizes on it”Especially,” Anfisa adds. “If I believe that it will make me look weak and pathetic.” So, she doesn’t want to be a crybaby! 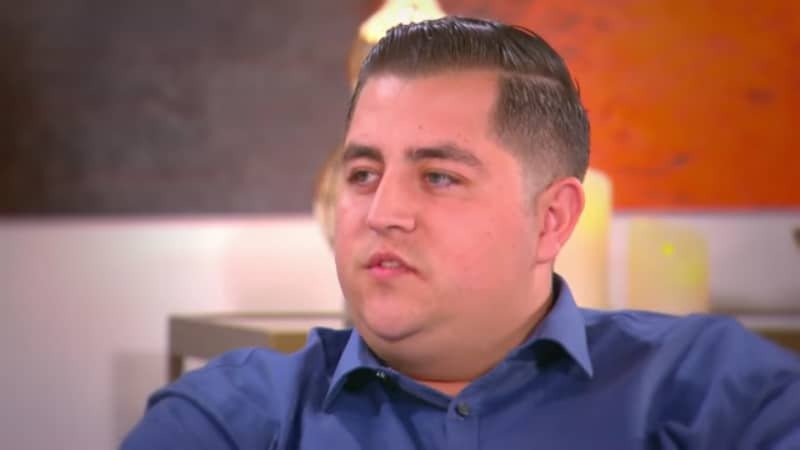 She might Quit 90 Days Fiance Show! Anfisa tells to the fans, “I know that many of you started following me on social media after seeing 90 Day Fiance.””Well, I’m just letting you know that I’m going in a different direction now,” she added. So what’s the new direction? We know that she had an amazing body transformation! She told to the sources, To fill the void that I felt after Jorge was sentenced and I was left on my own, I decided to try to stay busy.” So it’s toning her body up! But why she is doing that? She wants to participate in NPC! She writes that the toning of her body is for some reason! But what’s that? She tells, And ONE DAY,” “I want to take it on a higher level and compete in NPC bikini division.” Well, good distraction for her!